Following its data breach of about 50 million user accounts last Friday, social networking giant Facebook may be fined close to $1.63 billion by a European Union privacy watchdog, a report in The Wall Street Journal said. Facebook may only have to pay for damages if it infringes on recently implemented EU's General Data Protection Regulation, the report added. Ireland's Data Protection Commission, which is Facebook's privacy regulator in Europe, has asked the company to furnish more details about the data breach, the report said. Adding to what has been a difficult year for Facebook, the company has admitted that in its worst security breach ever, hackers were able to break into user accounts by stealing their digital login codes. The tokens keep a user logged into the Facebook app. Because of the breach, which affected not only desktop access but also the app, nearly 90 million people were logged out of their accounts. As a precautionary measure, Facebook logged out another 40 million accounts. 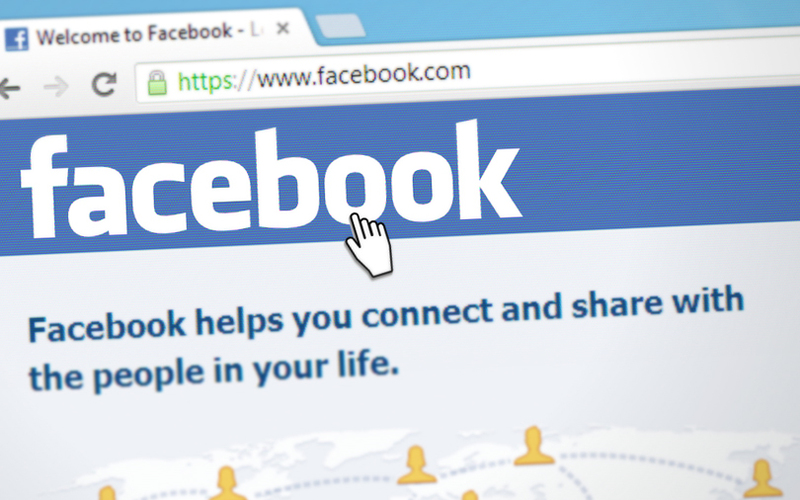 The breach occurred around the ‘View as’ feature in Facebook, which allows users to verify their privacy settings by seeing what their own profile looks like to others. The flaw inadvertently gave the devices of ‘view as’ users the wrong digital code, which, like a browser cookie, keeps users signed in across multiple visits. In a separate report, The Economic Times stated, quoting security experts, that many Indians are likely to be among the 50 million victims of the security breach. Besides, the hackers would have been able to access other accounts or thid party applications within Facebook such as Swiggy, Zomato, BigBasket, Hotstar, Tinder, Dominos and many more, the ET report added.